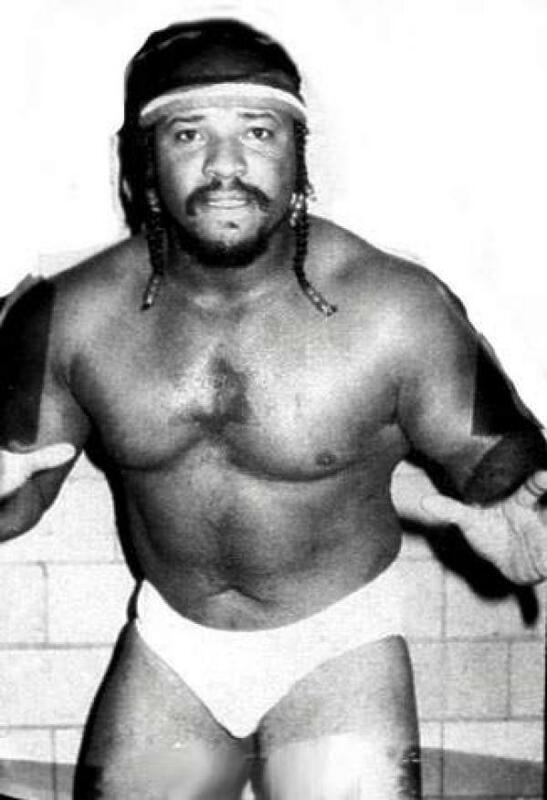 Oct 6th 1985 Iceman King Parsons def. (CO) One Man Gang "Taped Fist"
Jul 4th 1983 Michael Hayes def. (pin) Iceman King Parsons "Lights Out"